do you guys think this is going too far? 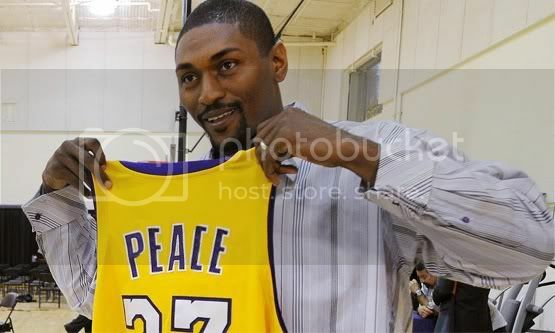 will you buy world peace jerseys? "It's funny how from simple things.. the best things begin..- 30/31"
Pacland is the REAL Team Pacquiao.